Hacienda Professional Plaza. 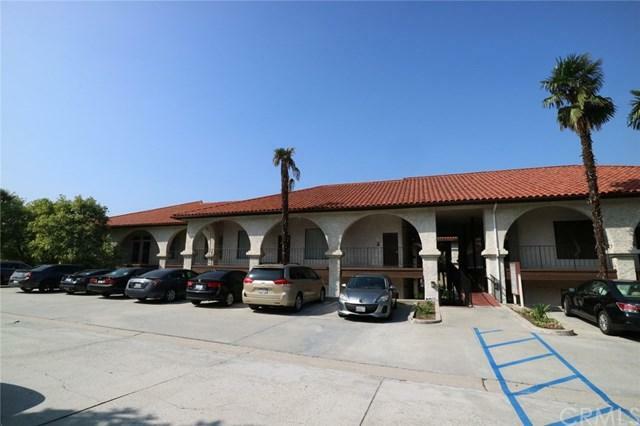 Completely remodel and open floor plan office located at heart of Hacienda Heights. 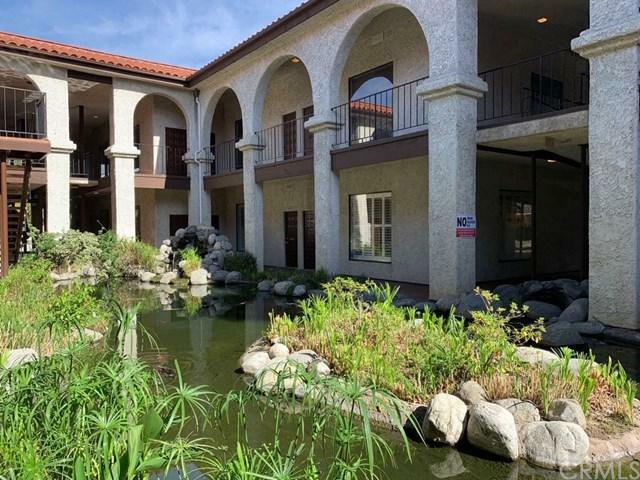 Well maintain building featuring huge beautiful pond and updated restrooms. Plenty of parking space. 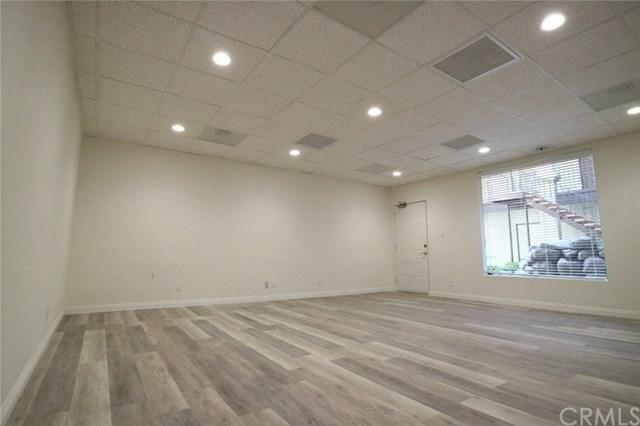 This spacious office is located at first floor and it is at center of the building. 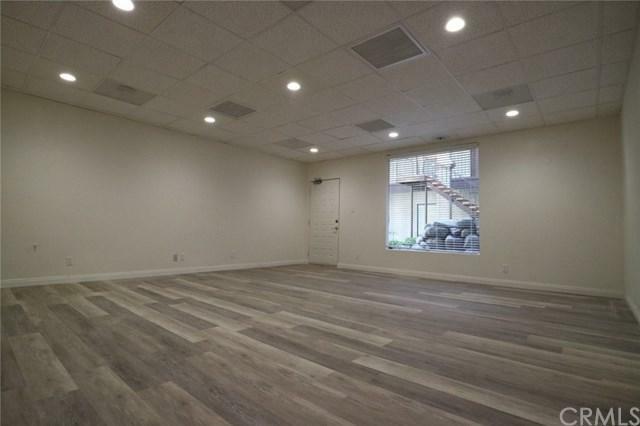 This unit has brand new central air and heat, new laminated wood floor, new paint, new out lets and new recess lights. The rent including monthly HOA fees, electricity, water, gas, exterior ground and building maintenance and insurance, real estate tax and trash. Tenant to pay for own renter insurance.